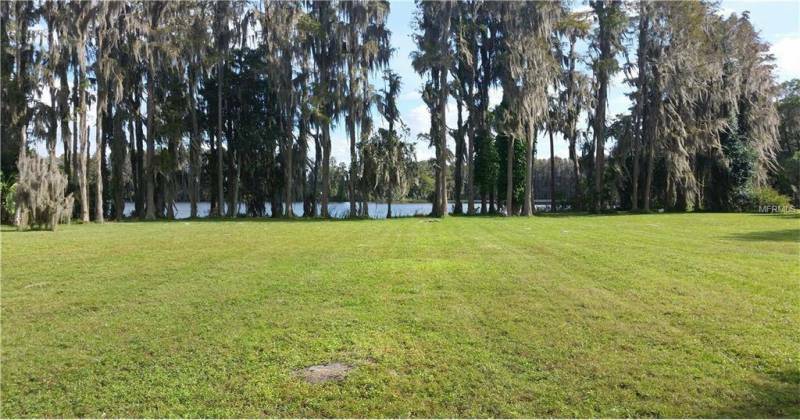 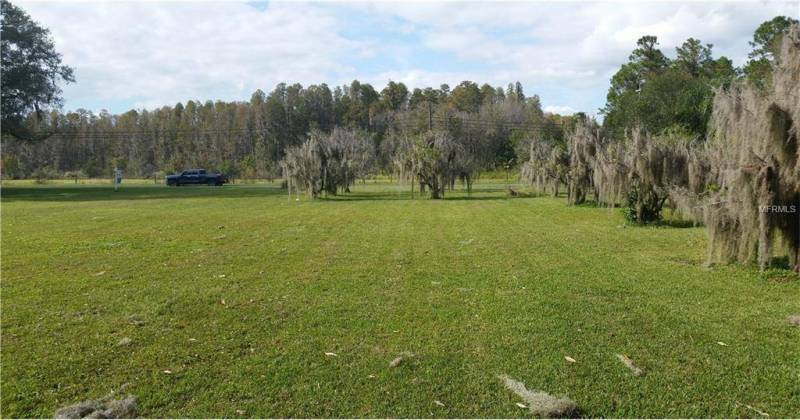 Beautiful 2.88 ac on ski sized Lake Wisteria with small amount of citrus grove. 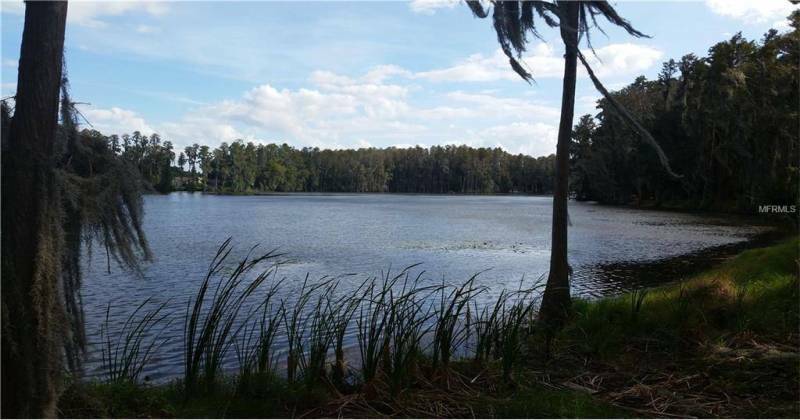 Lake has been kept free of weeds on lake front and has white sandy bottom. 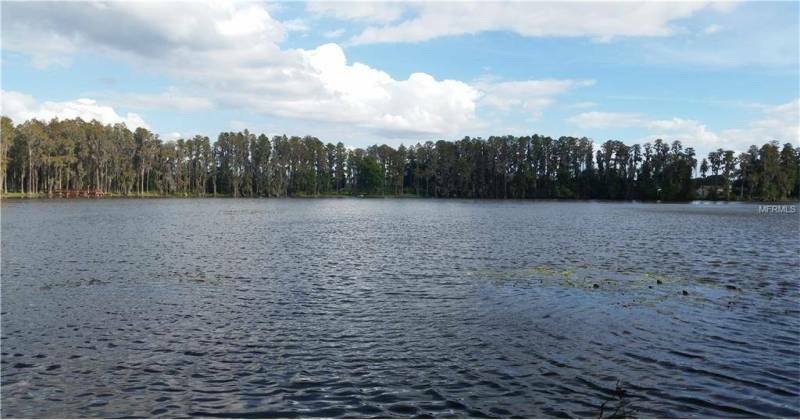 Lake is oval elongated with curve so you cannot see all of lake from shoreline.